Author of the Edgar Award-winning mystery, Mr. White's Confession, Robert Clark explores mysteries of a different nature in this powerful history of doubt, faith, and religious belief. Culminating in the author's own conversion to the Catholic Church, this thought-provoking book documents five centuries of his family's spiritual evolution. When Henry VIII broke with the Roman Catholic Church at the end of the Middle Ages, Robert Clark's ancestors went with him. Eventually the Puritans among them made it to the American colonies. One of them, a doctor, was present at the Salem witch trials. A more recent relative, a cousin of Ralph Waldo Emerson, added Transcendentalism to the Clark legacy. 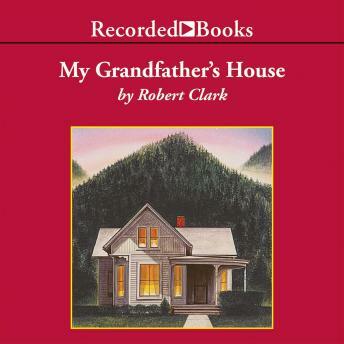 Using a genealogy more colorful than most, Robert Clark has created an insightful, historically rich autobiography. Brian Keeler's warm narration leaves listeners inspired by the author's personal journey and invites them to ask some thoughtful questions of their own.